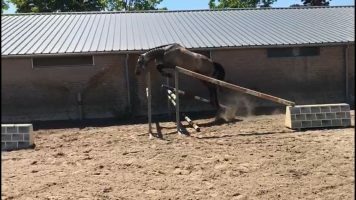 As horse owners, I’m sure we have all traveled hundreds of miles to view a horse, only to find something totally different presented on arrival. 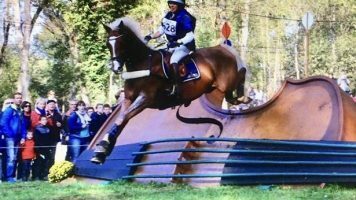 When we finally find our dream horse, we spend money on a vetting only to discover it can’t pass and the five people prior to you had vetted the same horse with the same result! 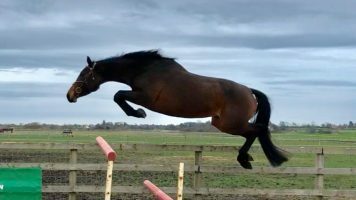 The careful showjumper seen on the video ballooning every fence up in the wings, within four weeks is clouting poles and couldn’t care less, and the most perfectly behaved horse that passed all your trial tests, once home chronically naps and morphs into something psychotic – all because the seller wasn’t open and honest with you. You are left deflated, out of pocket and with an unsuitable horse you wish you’d never bought. 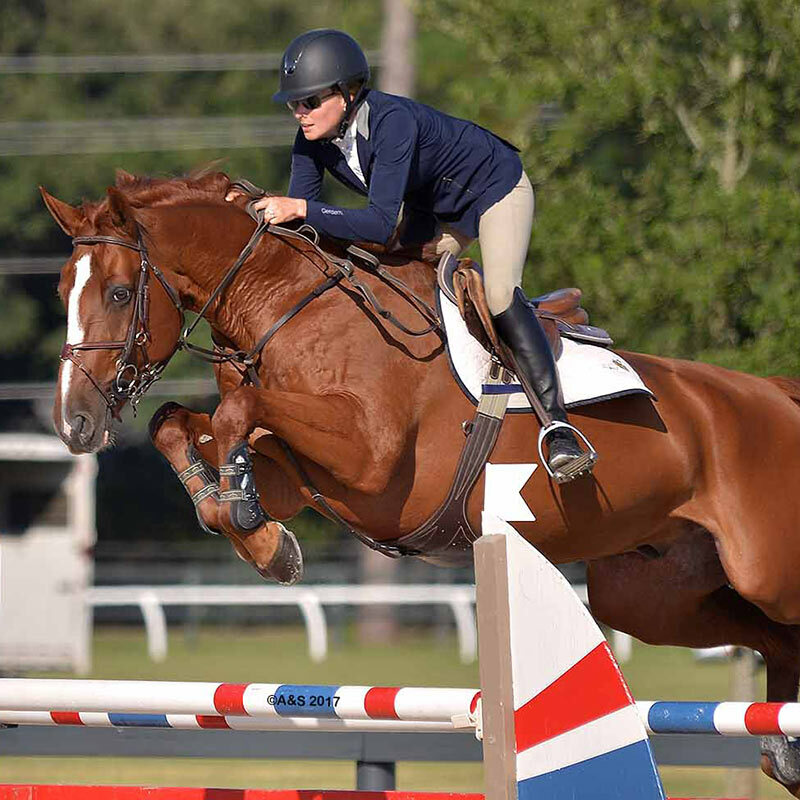 If this is you then you are not alone, and this is why Top Horses LLC has successfully paired over 200+ equestrians with horses destined to reach the top levels of the sport; Grand Prix showjumping or Advanced eventing, and we have achieved this almost entirely from recommendations and repeat customers. We do things differently; horses are not made in factories by robots and not every horse suits every person. 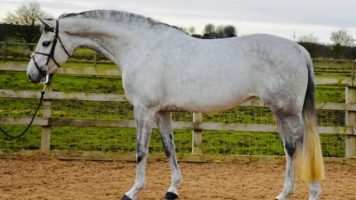 They are unique and we believe the key is in making a good horse-client match. This requires considerable fact-finding by us. 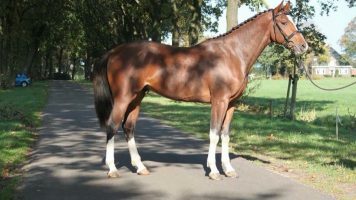 We fully trial and test each horse before offering it for sale; horses with vices, lack of ability, behavioral or health issues are selected out – they are not offered for sale to our clients. 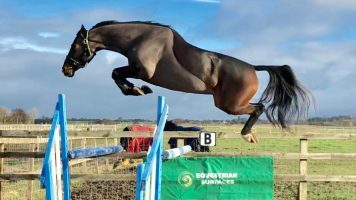 Unlike many sellers we never ‘prepare’ or rap horses, use tricks, cons or clever edits of any kind to exaggerate a horse’s ability or make bad horses sound good. 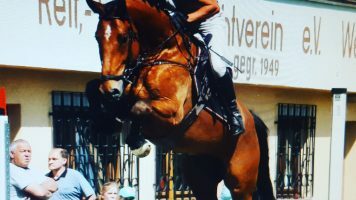 The videos you see are accurate representations of the horse. This gives you peace of mind, knowing you are choosing from only honest, straight and correct horses. 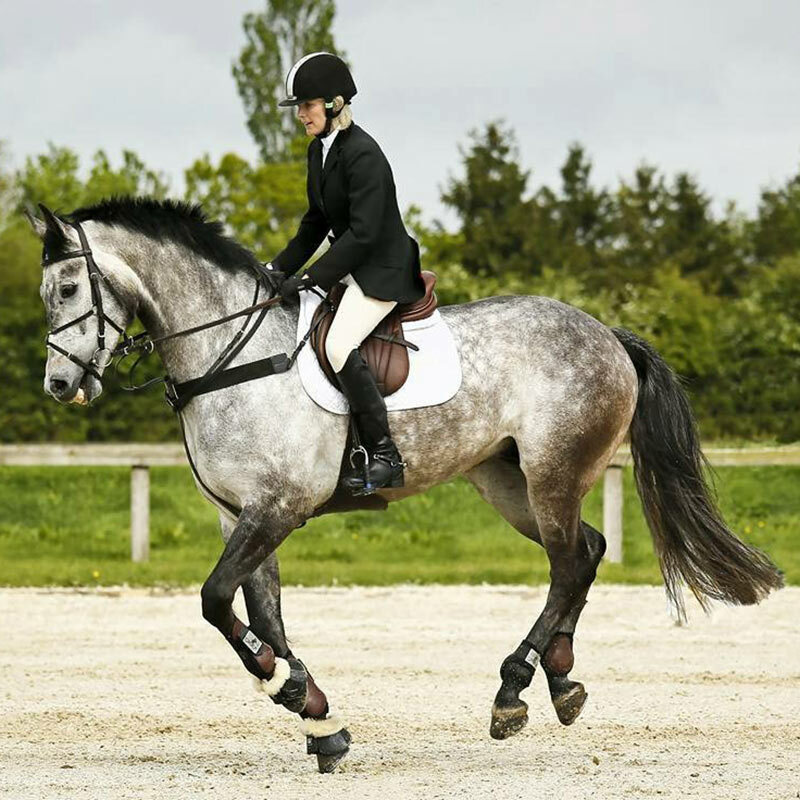 Since we provide you with information to understand the horse, you can make a correct and informed decision about it. 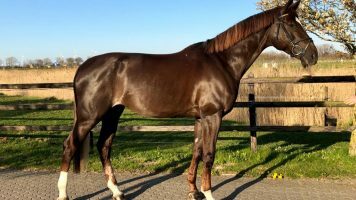 Once home, you already know the horse so you can hit the ground running, make fast and efficient progress and, we hope, enjoy a long and happy relationship together. A select number of Top Horses are who have already been imported into the United states will be available for viewing at the following locations. Please check back often to seen when Top Horses will be in your part of the country. 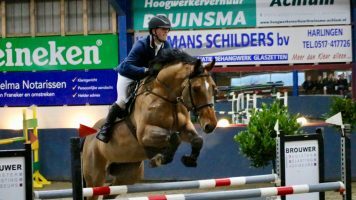 Kris has been a Professional rider and trainer since the day he graduated from William Woods University. 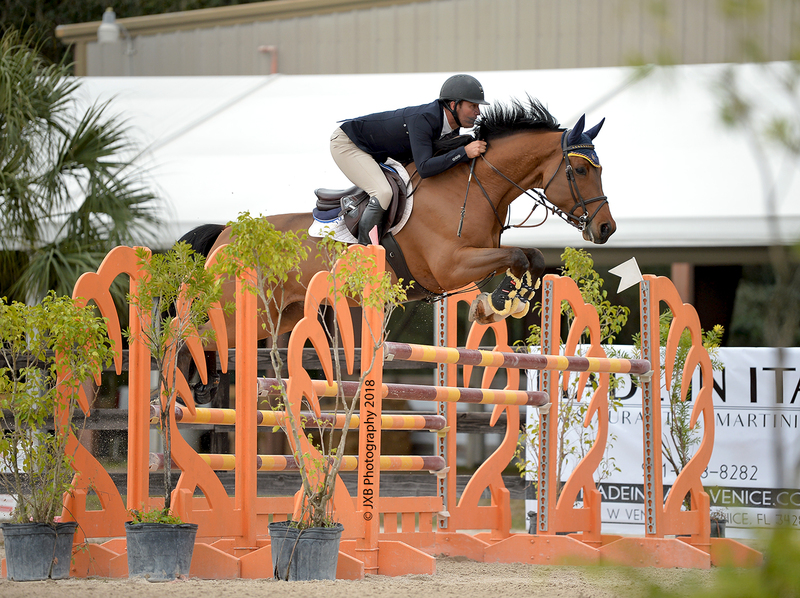 He has ridden in every division from Young Rider classes, Hunter Derbies all the way up to the $1 million Grand Prix in Ocala. 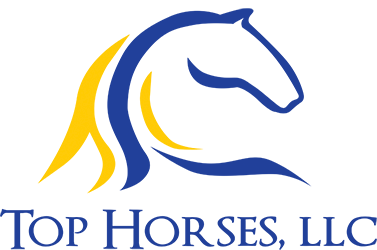 Kris has used his many skills that he learned when he was working for such accomplished professionals such as Karen Cudmore, Jan Rock and Kenny Bergdorfer. 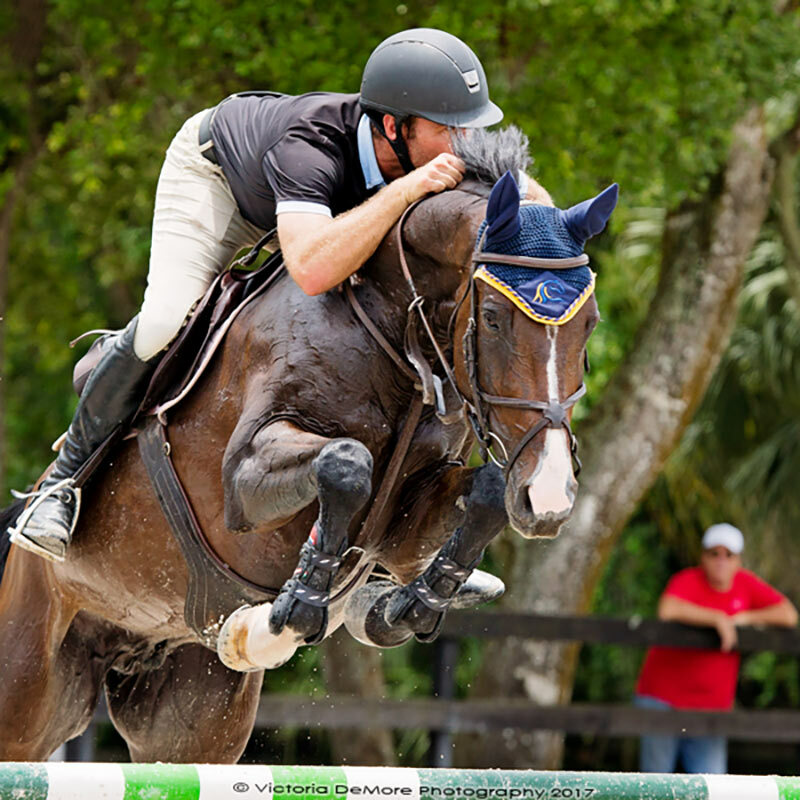 Kris works out of his riding complex just outside Naples in wonderful Florida. 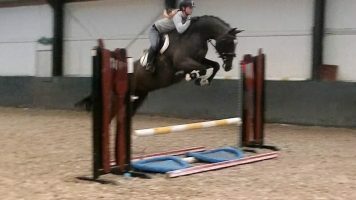 He is available for clinics, lessons and horse sales and showing. 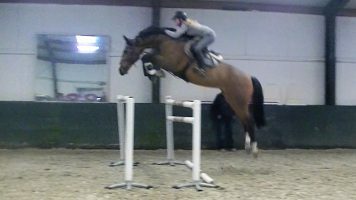 He is very professional and amicable in his approach to both clients and fellow trainers, riders and his team. 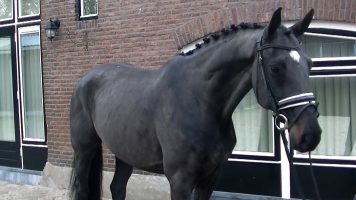 Every horse is treated as his own and are maintained with state of the art products. He has a very down to earth attitude and his skills are easily translated to both clients and his team. 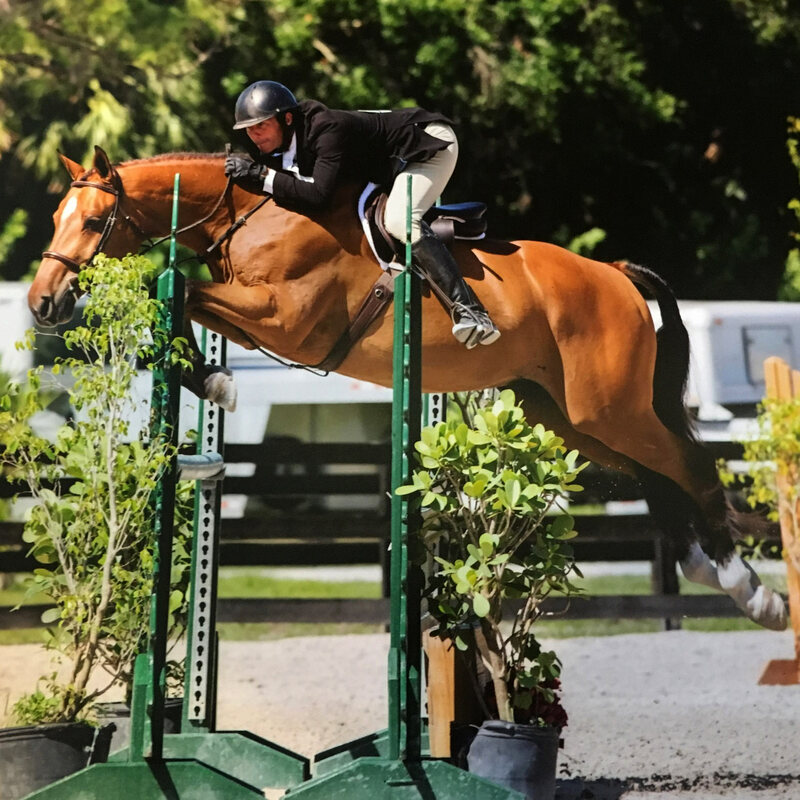 He is a natural at dealing with young horses and instilling confidence and a way to figure out what works for each and every horse specifically.